Where extraordinary homes meet extraordinary people! 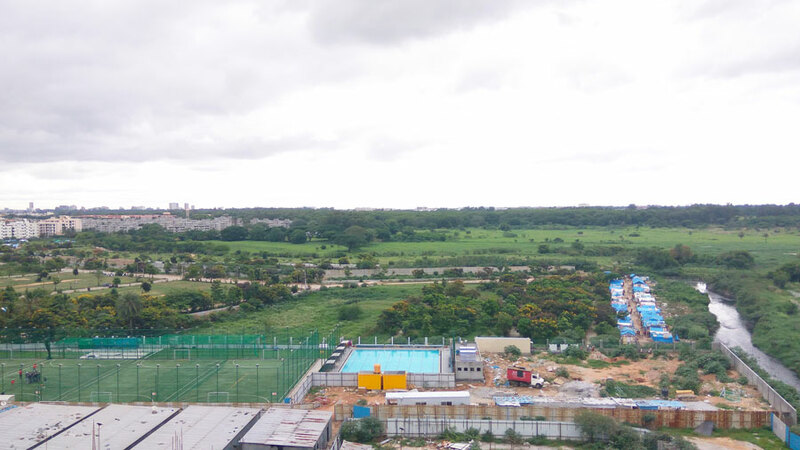 Spread over 3.5 acres, Advaitha Aksha comprises 4 blocks of ground plus 12 storey towers with just 170 three and four bedroom ultra luxury apartments of area ranging from 1948 sq. ft. to 3458 sq. ft. The contemporary design ensures an optimal utilization of space and natural resources adding to the experience. Large living rooms and spacious bedrooms with high ceilings add a touch of royalty and expansive overhanging balconies provide a breathtaking view of the sprawling, landscaped exteriors. Thoughtfully incorporated state-of-the-art technology empowers your life putting you in control of everything. 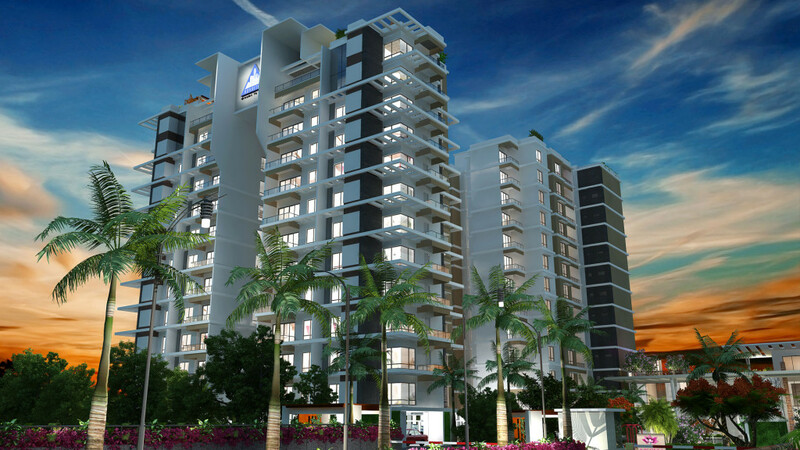 Have a breathtaking view of the sprawling landscaped exteriors at Advaitha Aksha. A proud testimony of our clean and green endeavors. We will continue to rise above the expectation. Plan a visit, soon.